This brings up another point, which is the way in which not seeking causes our attention to return to the present. There is real value in this. For this reason, as a practice, not seeking really benefits meditation, in that it requires the mind to be focused on the present moment. If the mind is seeking, that automatically implies that it’s focused on the future, and not focused on the present. The only way to have a mind that is not seeking is by remaining focused on the present. Moreover, as we know, if the mind is not focused on the present, then there is no way we can ever hope to attain samadhi. Therefore, not seeking indirectly promotes samadhi. 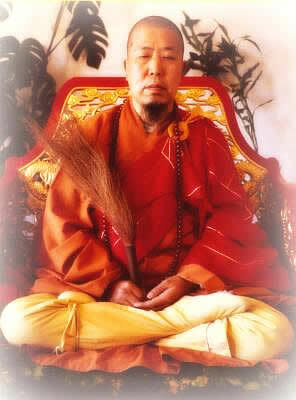 In my opinion, to the same extent that seeking reinforces the 10 th link of dependent origination—bhava, not seeking reinforces being mindful in the present moment, and ultimately, therefore, reinforces samadhi. Not only that, but as mentioned before, it also reinforces inner contentment, which, when brought to the ultimate point, becomes nirvana–the ending of outflows.